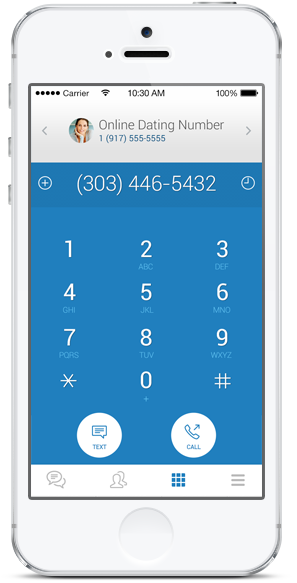 AddaLine adds additional private phone numbers to your phone. Use the numbers for personal or business purposes. Features include calling, texting, voicemail and many powerful controls. Our service is a simple to use phone inside your smartphone or computer. This allows you to have multiple private mobile or business numbers on a single device at a fraction of the price of traditional solutions. We have been building and maintaining high quality telephone networks throughout the world for more than 30 years. We live and breath enterprise quality. 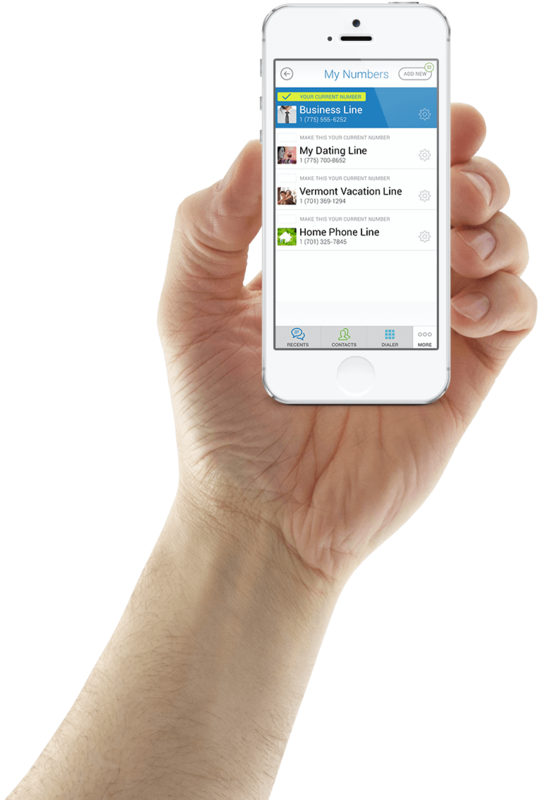 AddaLine brings each of us affordable communication right in the palm of our hand. Our engineers work 24/7 to provide the best service possible. We are here to assist you with any needs. Take control of your voice calls and texts. AddaLine allows you to communicate more efficiently. Add one number. Add unlimited numbers. Real phone numbers provided worldwide. High quality voice communication and text delivery. Make and receive calls and texts easily. Easily block someone from being able to contact your number again. Get going immediately. AddaLine is easy to understand yet powerful. Use your smartphone to control all aspects of your new numbers. We never share your real information. All of your numbers are private and untraceable. AddaLine enables safe communication with anyone whether dating or selling items online. Easily manage employee subaccounts and number transfers. Control all your communication needs. Rates are the lowest possible for domestic and international calling and texting. Too many features to list them all. Try AddaLine yourself! Pick a number and start your trial now!